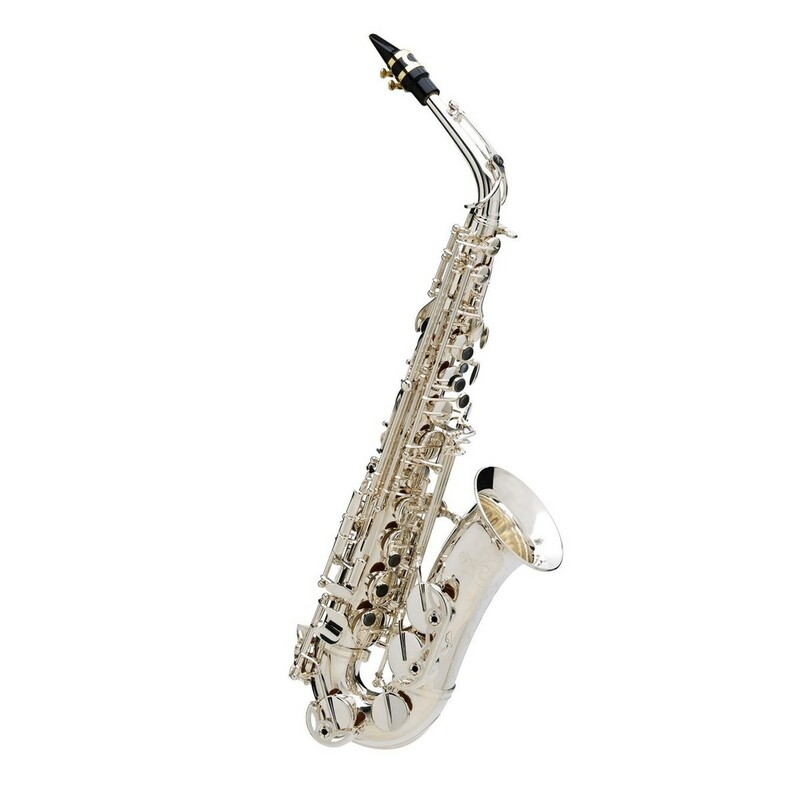 The Buffet Senzo Alto Saxophone has been reborn with the abilities and qualities to meet the needs of today's market. The saxophone features a red copper body with silver plating and yellow brass keywork. Popular among professionals for its ability to provide full bodied warm sounds, suitable to classical music. As well as this the design features adjustable palm keys, blue steel springs, leather pads, a handmade bell with unique engraving and a BC-patented resonance cavity in the neck.